A NeoGAF user dug up an interesting little piece of news – namely, that Retro Studios have hired three developers from Naughty Dog (best known for the Uncharted series) and Vigil Games (the studio behind Darksiders). 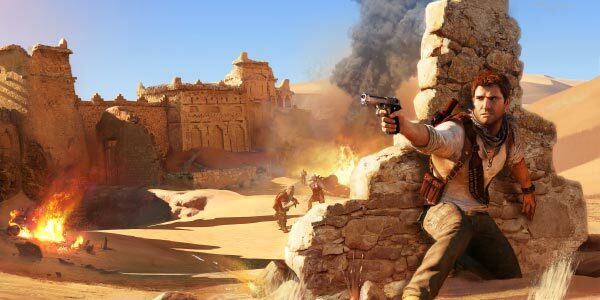 Eric Kozlowsky, a now-former Uncharted 3 artist, claims that his current project will be a major highlight in his career. A Zelda game, perhaps? I am going to work on another project that I am super excited about. I can’t talk about it too much but if all goes well it might just be one of my crowning achievements as an artist…. It’s no secret that Retro Studios have Wii U dev kits, and this new nugget of news only stirs the hype for their secret project further. Let’s hope we see it unveiled this E3! I hope they announce it at E3:D.
whatever there makeing will be epic! it betta be a new starfox! Can’t wait to get my hands on the wii u!!! !